Retail display graphics are designed to attract attention and help your customers journey through the purchase funnel. When you walk into a retail store, there are numerous retail display graphics that your guests will interact with during their visit. These visual components are an essential part of the experience at your store: setting the mood, shaping the overall atmosphere, as well as key information to help them make purchasing decisions. What your guests buy and how much they spend can be determined by the types of retail signs, graphics, and displays you use. Retail signage design is critical for successful retail displays. Franchise graphics should be consistent across all your stores. At Print It BIG we will design eye-catching graphics that will guide your customers into purchasing a product. That is why, as a store owner or manager, you’ll want to go BIG or go home. There is a variety of convenience store graphics that can add to your customers’ experience, helping to make their visit a memorable one. 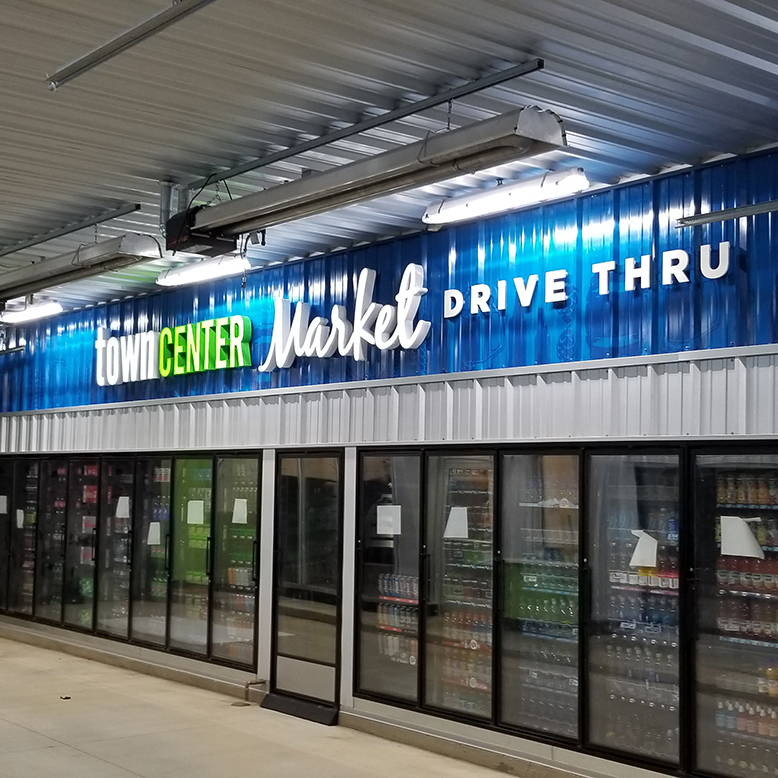 An example of c-store graphics might be wall signs and store graphics; not only helping to brand your convenience store but helps to set the overall mood and tone. 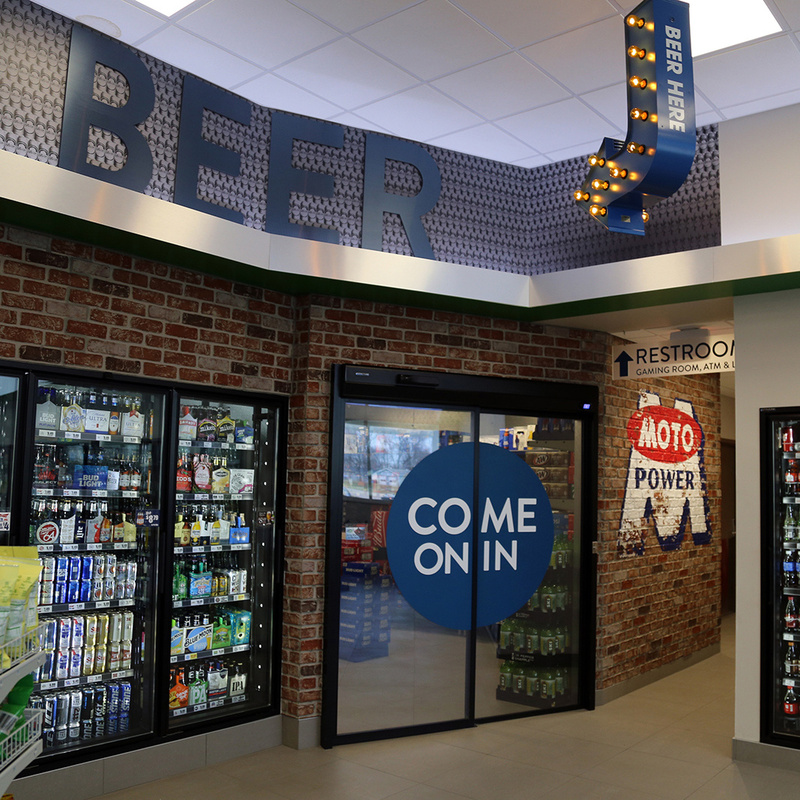 Retail store graphics assist your guests by navigating them in the c-store, telling them which section or department they are in, or they might exist to add engaging visuals that can bring your store to life! Engage your customers with our C-store graphics. Another example of a retail or C-store graphic might be point-of-purchase (POP) displays. 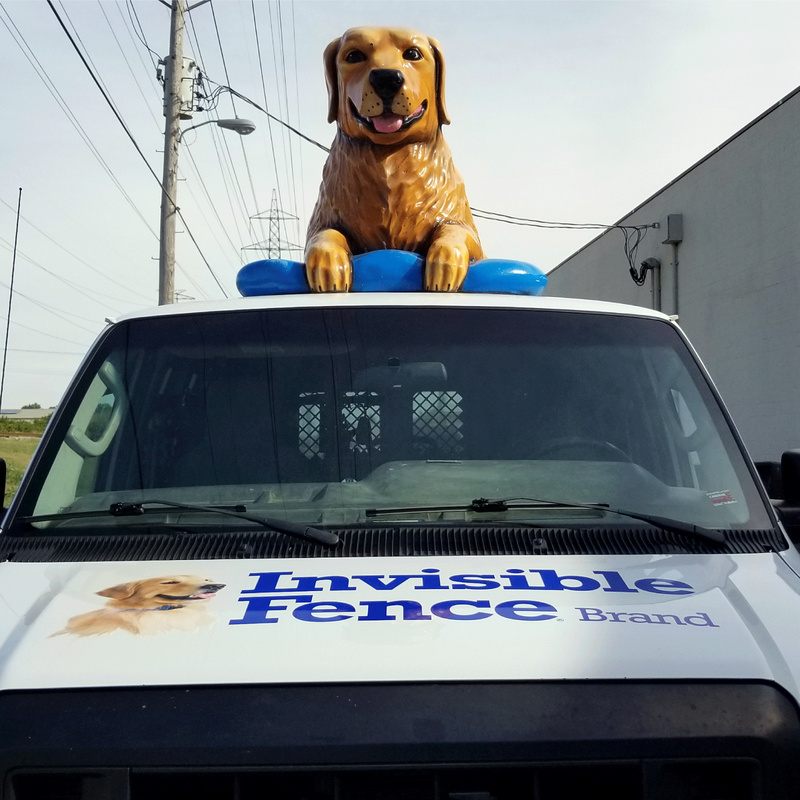 These involve posters, signs, back-lit graphics, banners, and other POP displays that stand out and catch your customer’s eye. These stunning displays can be used to guide customers in choosing a particular product (or products) you may feature in your store. PRINT IT BIG! 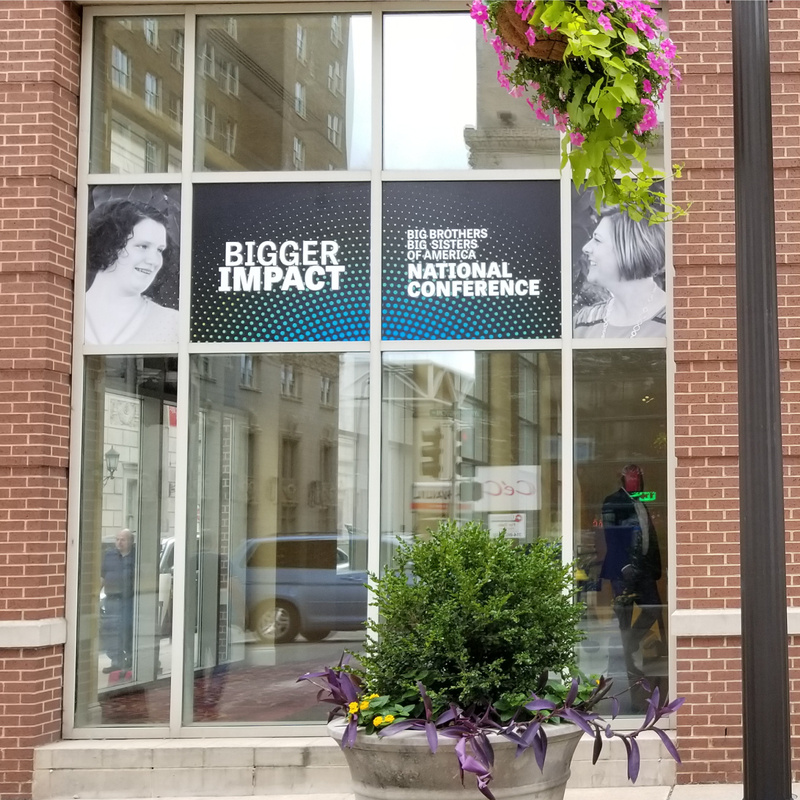 can also help you print window graphics and displays, which can be particularly useful for retail and convenience stores offering BIG sales or promotions! 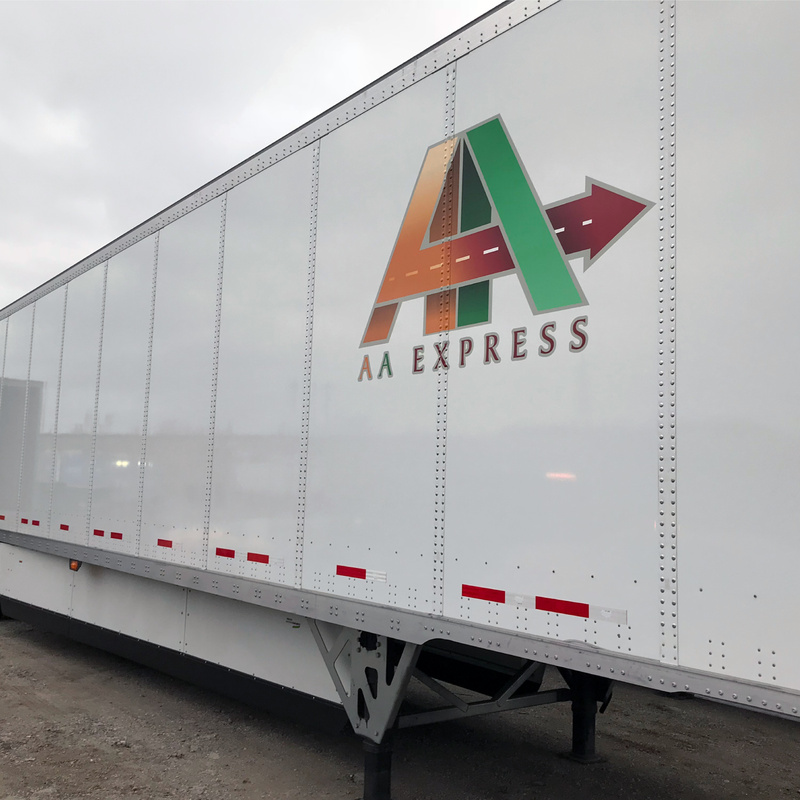 Because of our experience with these types of graphics, we choose inks and materials that work best for window graphics, so your window graphics are unlikely to fade in the sun, saving you money on reprints. At PRINT IT BIG!, we’re always looking for ways to save our customers time and dollars. One way we accomplish this is by maximizing our own efficiency and effectiveness. By optimizing our own processes, we ensure that your graphics are printed faster and last longer, giving you a better return on your investment! By optimizing our own internal processes, PRINT IT BIG! is able to provide BIG printing solutions for our customers, no matter the budget, timeline, or special circumstances involved. Of course, before we can make recommendations on printing solutions for your POP print services, we first need to understand your needs! At PRINT IT BIG!, we emphasize customer service because we believe it is key to customer success. 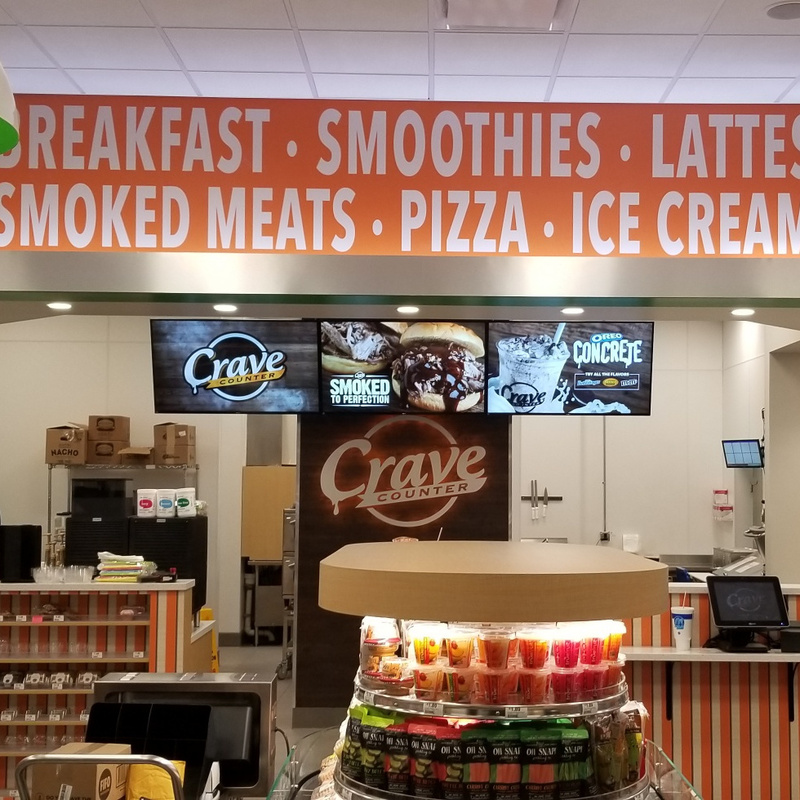 By providing each business with a dedicated customer service specialist, we get a full understanding of what your project entails, offering personalized retail and C-store graphic suggestions that are sure to meet your needs! Just give us all the details and we’ll provide the BIG picture! Contact us for professional POP print services.